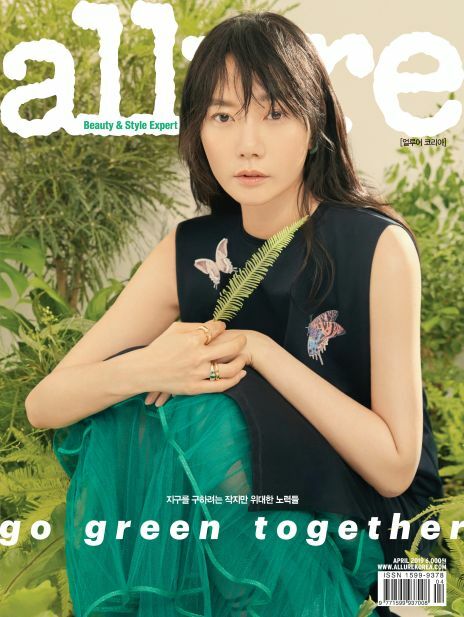 저자 인터뷰 | 이정윤 저자 주식, 이 정도는 알고 시작해야 하지 않겠어? Announcement(사고) I | 늘 가까이 『월간 LEADERS(리더스)』를 곁에 두고 싶은 독자들은 편히 받아 보세요!! Announcement(사고) II | 국내외 리더들의 뜨거운 열정과 숨은 노력을 잊지 않고 ‘한국리더스포럼’에서 담아내겠습니다!! 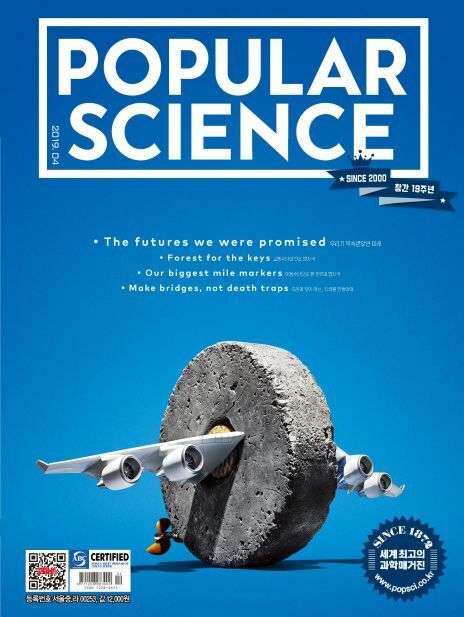 [LEADERS] 최고경영자가 알아야 할 경영소식 및 업계정보와 경영자가 갖추어야 할 리더십에 관련된 리포트 등을 소개하는 경영전문 매거진 [LEADERS]는 이러한 시대적인 흐르메 맞추어 리더들이 진성으로 필요로 하는 리더십은 물론 차별화된 지식컨텐츠를 제공해 나가고 있습니다. 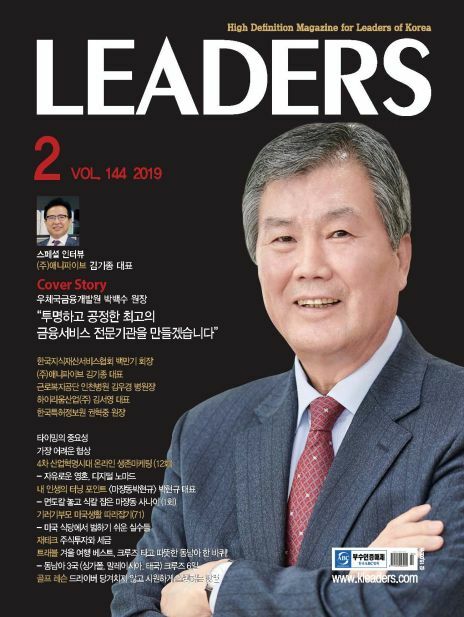 특히 [LEADERS]는 단순한 홍보용 매체를 지양하고, 한국을 대표하는 일반기업(공기업 포함)의 최고경영자 뿐만 아니라 각 분야 리더(병원, 학교, 지자체, 공공기관, 정부단체 등등)들을 위한 고품격 매거진입니다. 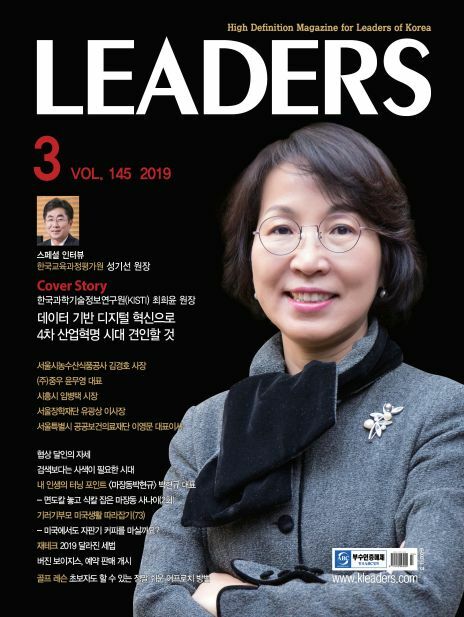 [LEADERS] A management magazine that introduces management news and industry information that CEOs should know, and reports on leadership that executives should possess. 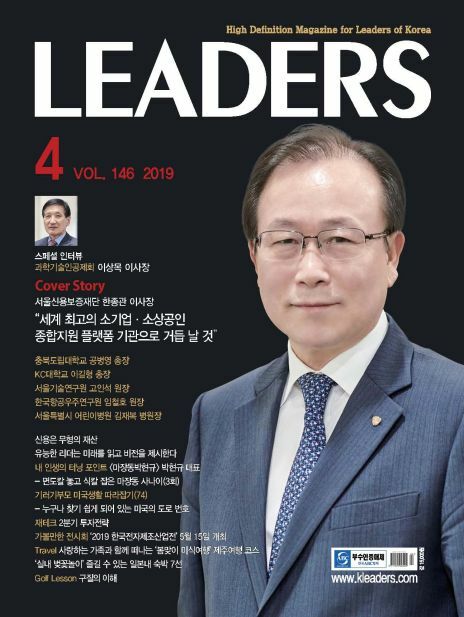 [LEADERS] is providing the differentiated knowledge contents as well as the leadership that the leaders need in accordance with these times. 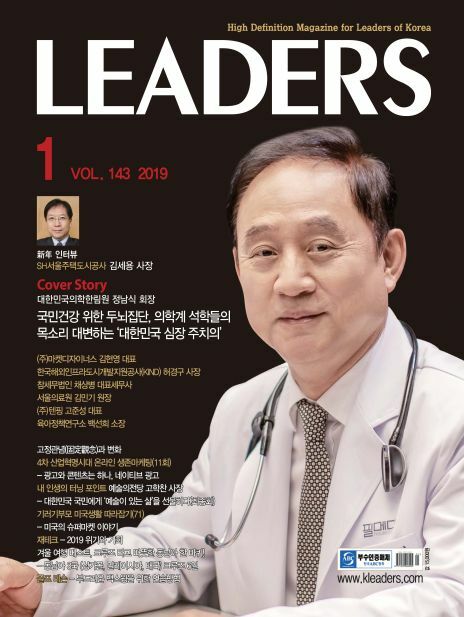 In particular, [LEADERS] is a high-quality magazine for leaders in each field (hospitals, schools, municipalities, public institutions, government organizations, etc.) 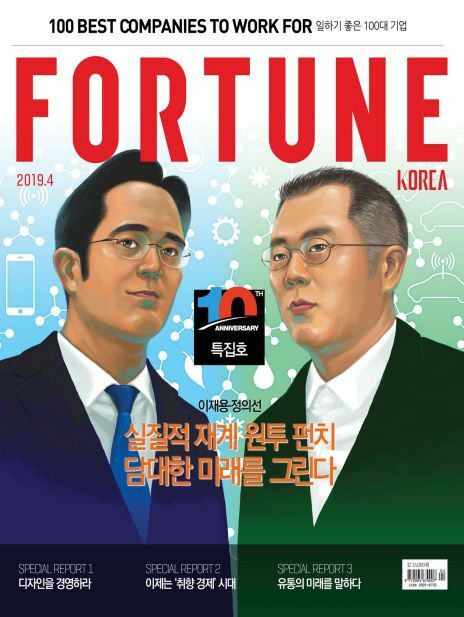 as well as top executives of general companies (including public corporations) representing Korea.